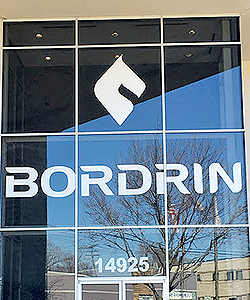 Bordrin is “not trying to be gimmicky,” says its North American president, Jerry Lavine. DETROIT — Chinese electric-vehicle makers have proliferated in recent years, with dozens sketching ambitious plans to enter the market. Some of the top competitors have spent millions showcasing concepts at places such as CES to ensure they stand out amid a crowded field. Ensuring that 342 miles is an achievable figure on an everyday basis — not merely an optimal one — is a key benchmark. To that end, engineers have conducted cold- weather testing in northern China and will soon expand such testing to New Zealand in hopes of tempering battery loss in cold-weather conditions. Bordrin engineers are trying to eke improvements from the rolling resistance of tires, the drag of calipers on the rotor and generally squeezing weight from their vehicles. 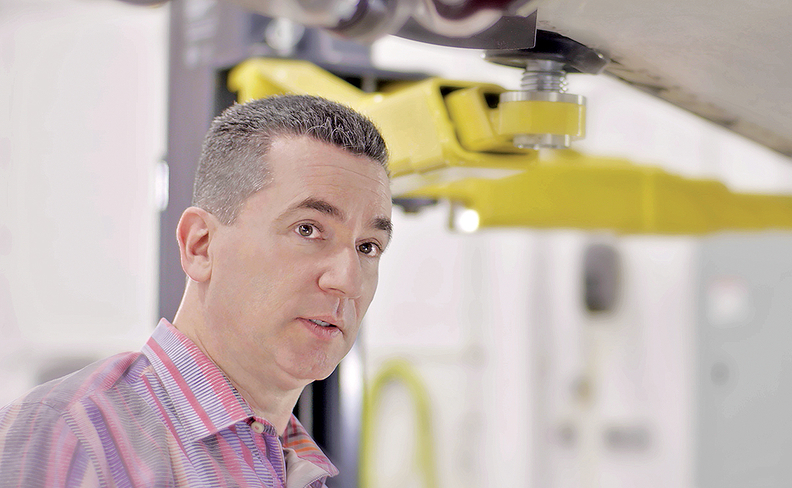 There's no magic formula, said Lavine, who came to Bordrin from Magna International, where he was vice president of advanced product development. Before that, he worked at Dura Automotive Systems, Henkel Corp., and Next Autoworks, as well as 15 years at Ford. Those experiences helped inform his viewpoint that there's a lot to be said for — and gained from — incremental innovations.